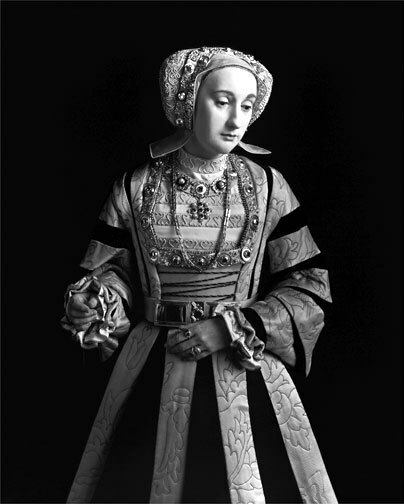 Anne of Cleves, 4th Queen of Henry VIII. Anne of Cleves was Henry VIII's fourth queen. After her divorce from Henry, she was known as "the King's Beloved Sister".. Wallpaper and background images in the Tudor History club tagged: tudors queen england anne of cleves.